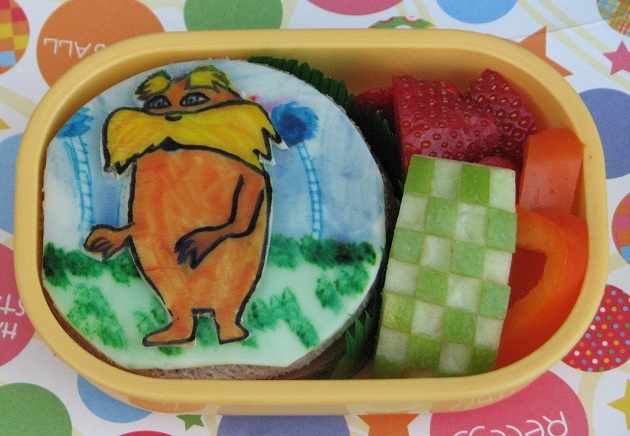 Love, love, love your Lorax! He looks incredible!!! Beautiful Lorax! Too pretty to eat! Genius!! You are so good at this!